Securing your network and data from cyber attacks includes ensuring that any web or public traffic is secured and monitored. CyberGuard360’s DNS and Web Security systems protect inside your organization by protecting what and where your users and system can go and do online. A secure Web gateway is a type of security solution that prevents unsecured traffic from entering an internal network of an organization. It is used by enterprises to protect their employees/users from accessing and being infected by malicious Web traffic, websites and virus/malware. CyberGuard360 employs a secure Web gateway to monitor and prevent malicious traffic and data from entering, or leaving, an organization’s network. It will secure an organization against threats originating from the Internet, websites and other web-enabled products or services. Features include virus & malware detection, malicious URL filtering, application level control and data loss prevention (DLP). Web security wraps a protective layer over the organization as it reaches out, beyond the perimeter into the World Wide Web. Traffic in and out is scanned for malicious, unauthorized or suspicious traffic. Valid traffic is passed through without incident. Malicious traffic is prevented from making its way into the network. Standard DNS queries, used by virtually everyone who surfs the web, create opportunities for DNS exploits such as man-in-the-middle attacks and DNS hijacking. 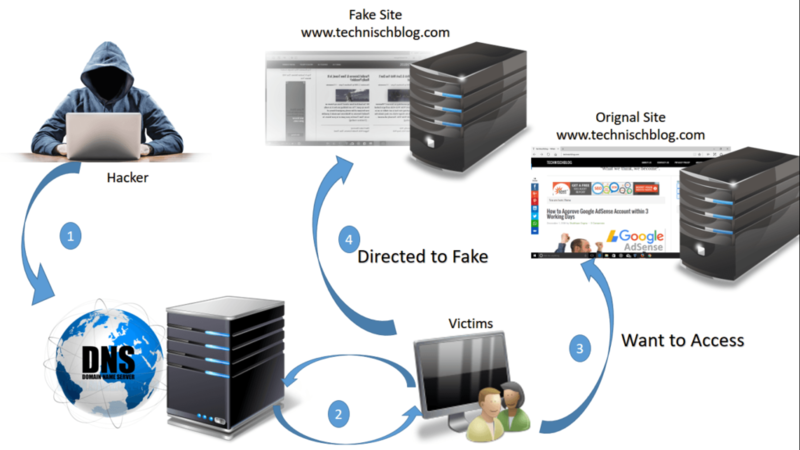 These attacks redirect a website’s inbound traffic to a fake copy of the site, collecting sensitive user information and exposing businesses to major liability. To protect against these threats, CyberGuard360’s tools evaluate an organizations DNS traffic and, when authorized, employs Secure DNS. While it may not seem like a significant threat, DNS attacks are easy ways for hackers to steal data and very common. Random subdomain attack: In this case, the attacker sends DNS queries for several random, non-existent subdomains of one legitimate site. The goal is to create a denial-of-service for the domain’s authoritative nameserver, making it impossible to lookup the website from the nameserver. As a side effect, the ISP serving the attacker may also be impacted, as their recursive resolver’s cache will be loaded with bad requests.